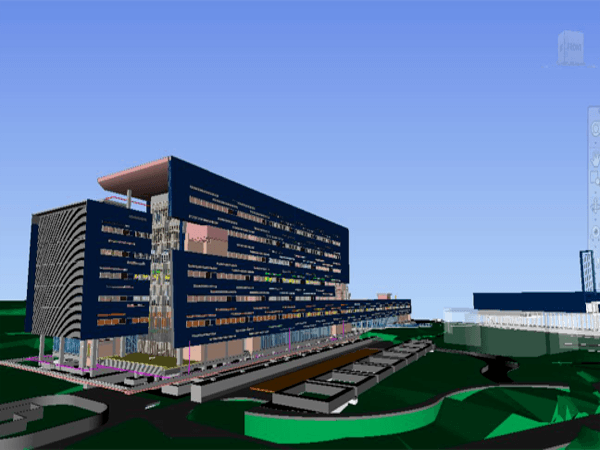 The level of development of a building information model (BIM) for a built asset is known as ‘level of detail’ or ‘level of definition’ (LOD). 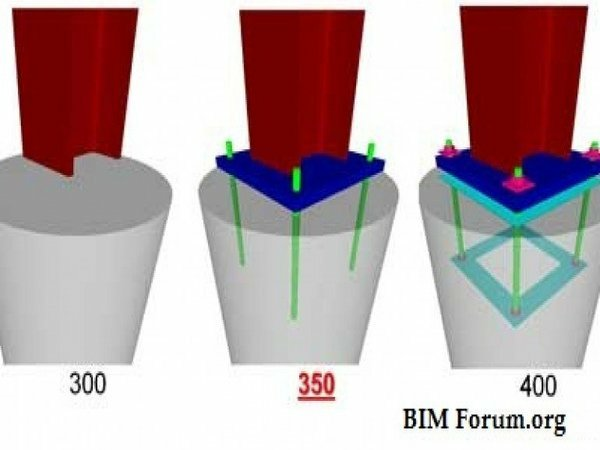 LOD working Group formed by BIM Forum started developing LOD framework into a consensus-based standard. 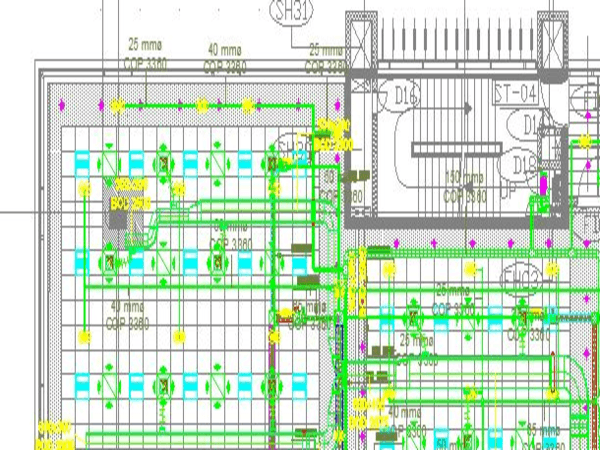 It helps to define the reliability of information contained in a BIM at the assembly and component level. As the first attempt, the group interpreted the basic LOD definitions of AIA for each building system and subsystem. Then they complied examples to illustrate the interpretations. 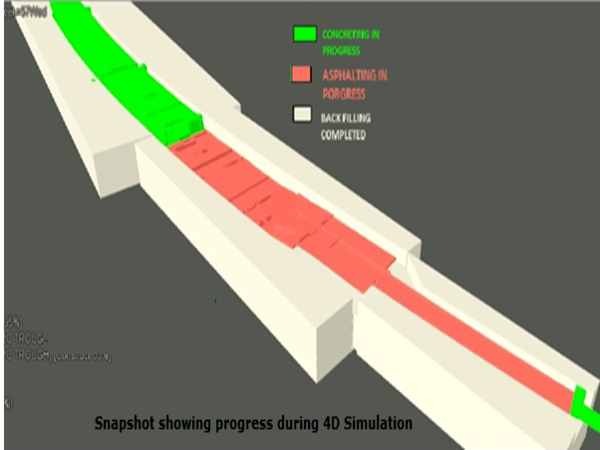 They developed the specifications to address model element geometry by considering quantity take-off, 3D coordination, and 3D control and planning, the three most common uses. According to the AIA, the LOD framework can help efficient communication, as it recognizes that various elements of the project will develop at different rates. LOD 100: The model element can be graphically represented in the model using a symbol or other graphic representation. However, it cannot fulfill the requirements for LOD 200. LOD 200: The Model Element is graphically represented as a generic system, object or assembly with the proper size, quantities, shape, orientation, and location within the Model. We can also attach the non-graphic information to the Model element. LOD 300: Here the Model Element is graphically represented as a specific system, object or assembly in terms of size, shape, quantity, orientation, and location within the Model. LOD 400: The model element here is graphically represented as a specific system, object or assembly with appropriate size, shape, quantity, location. 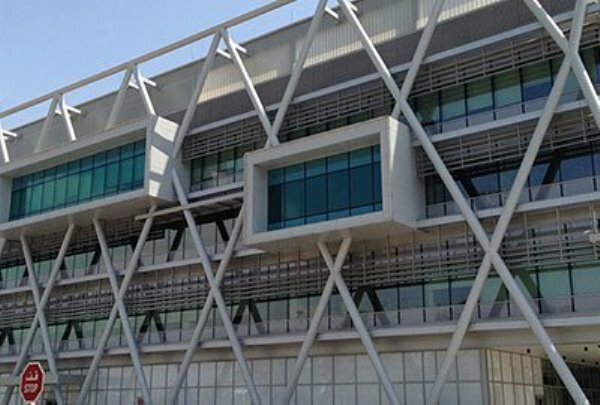 Orientation is represented by detailing, fabrication, installation and assembly information. LOD 500: The Model Element here is a field verified representation in terms of shape, size, quantity, location, and orientation. There are some issues that are faced by the LOD framework when BIM model is used for communication or collaboration. That means the problems arise when someone other than the author extracts information from the BIM. Building systems and components develop from a vague conceptual idea to a precise description during the design process. In the past, there was no simple solution to designate where a model element is along this path. Nobody other than the author knows it. The precision at which an element is modeled may be easily misinterpreted. There may be hand drawings that range from pen strokes on a napkin to hard lines with dimensions called out. So the precision of the drawing can be easily understood from its appearance. However, a generic component that is placed approximately may look exactly the same as the specific component placed precisely. Therefore, something other than appearance is required to state the difference. We can infer information, which the author doesn’t intend, from a BIM. Similarly, we can measure the unstated dimensions precisely. In earlier days, we had to put aside all these issues saying that some of the information in the model is unreliable and may not be relied on it. But, the LOD specification helps the author to state the reliability of given model elements clearly. In a collaborative environment people other than the model author has to depend on information from the model to move their own work forward. So the model users are required to know at what time the information will be available to plan their work. LOD framework will help for this. 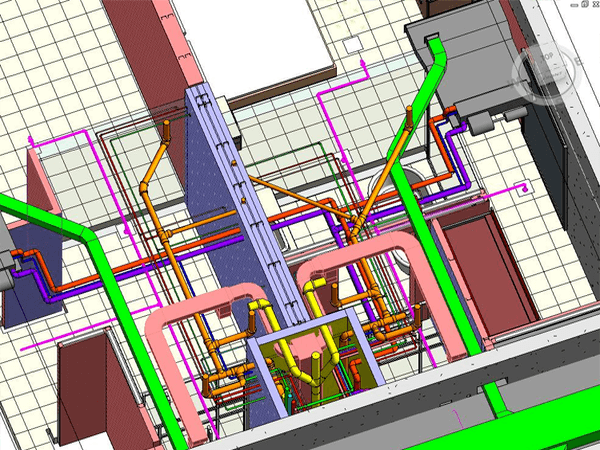 The LOD specification can describe the state of development of different systems, assemblies and components within a BIM providing an industry-developed standard. Thus it can address all these issues. This standard facilitates the detailed definition of BIM milestones and deliverable and thereby improves efficiency and effectiveness in communication and execution. 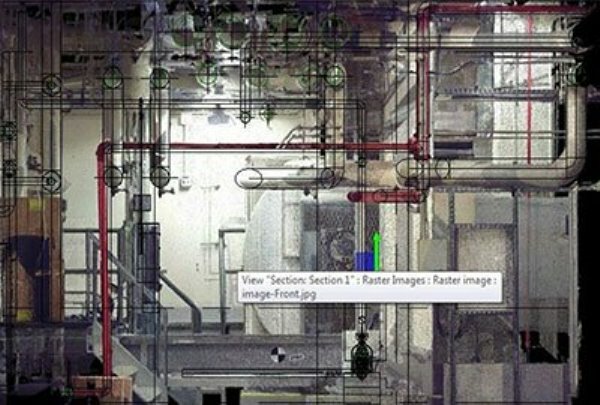 The level of detail of a building information model improves along with the progress of the project. 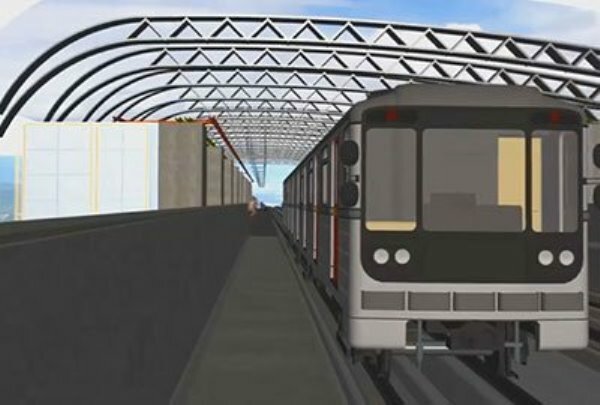 From a simple design intent model, it develops through a detailed virtual construction model, then an operational model. Various aspects of the model will develop at various rates. The development may pass through different members of the project team from the employer to the contractor, consultants, and suppliers and finally back to the employer.